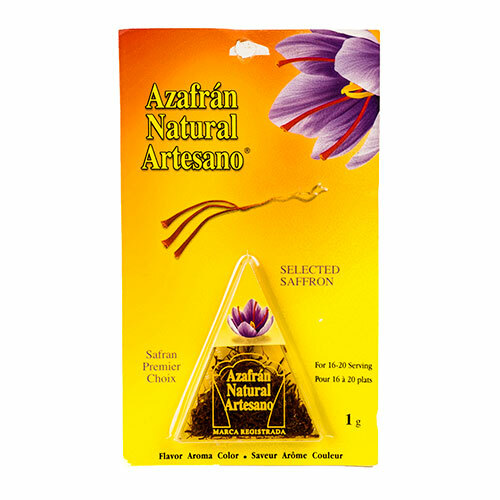 Saffron is a spice that is hand-picked from the center of the crocus sativus flower. More than 75,000 flowers are needed to produce just one pound of Saffron filaments, making it one of the world's most precious spices. Used in many culinary dishes, Saffron has a strong coloring power and intense flavor and aroma.